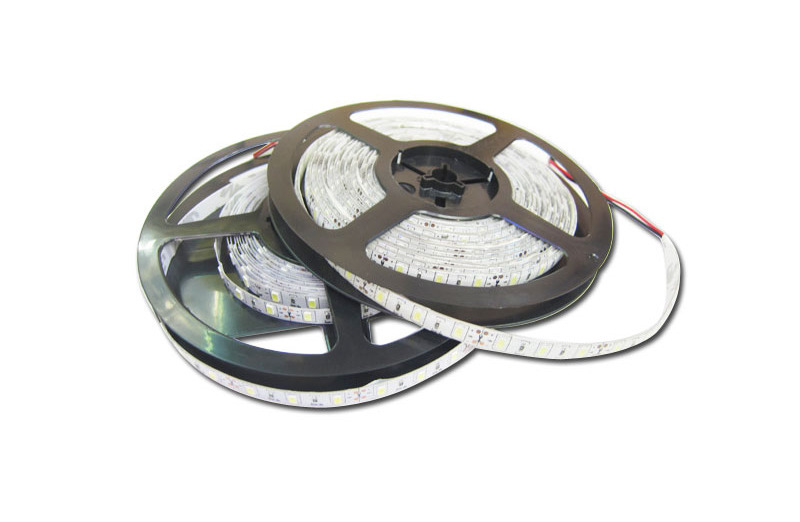 g): Energy-saving flexible led strip 5630 10mm means less power consumption concerns, can service life span up to 50,000 hours! 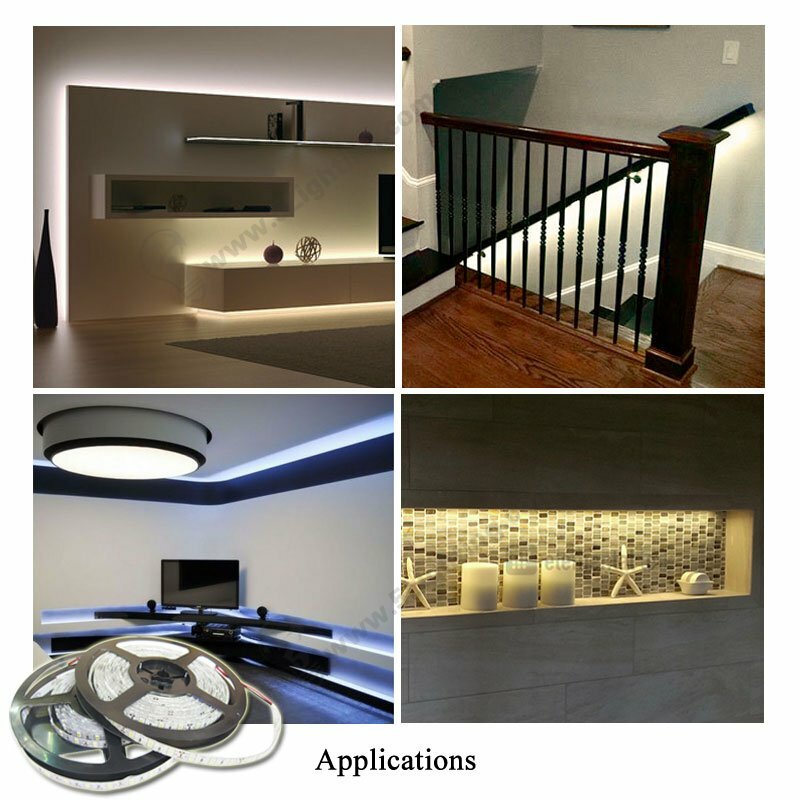 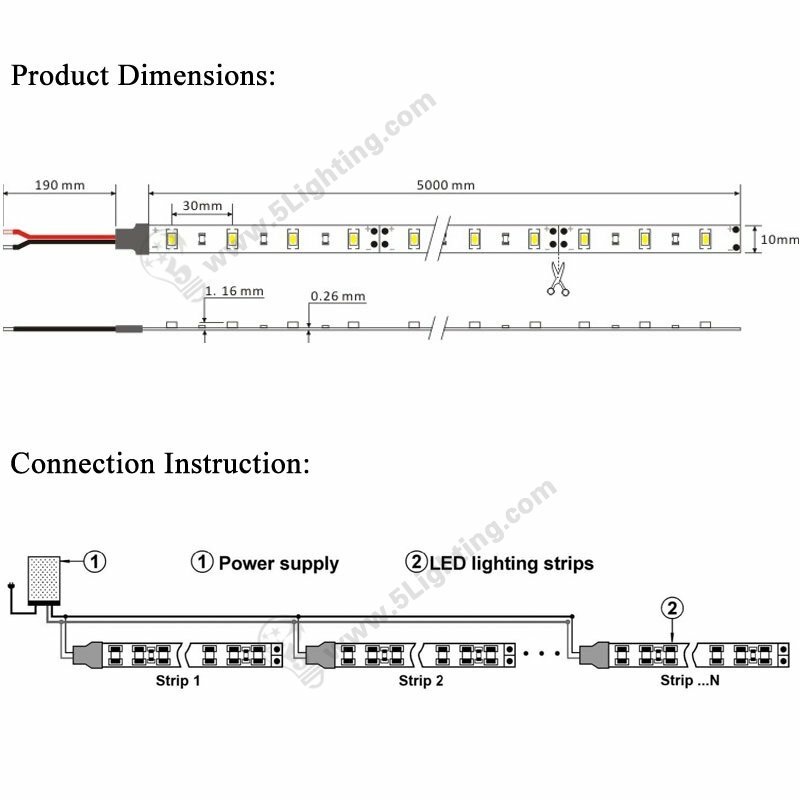 (3): Moment decorative lighting: Party decorative lighting, Holiday decorative lighting etc. 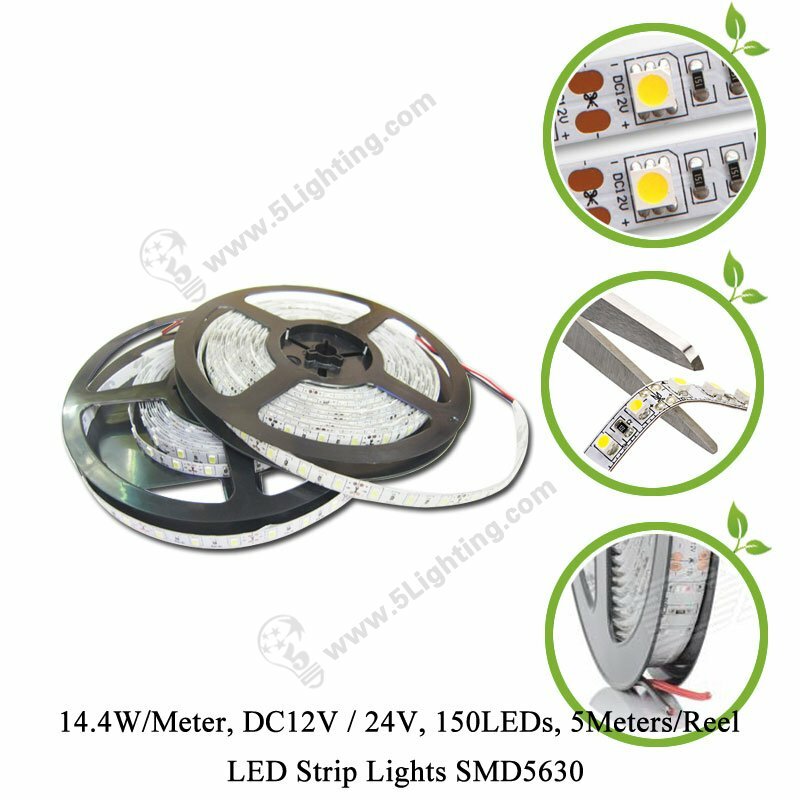 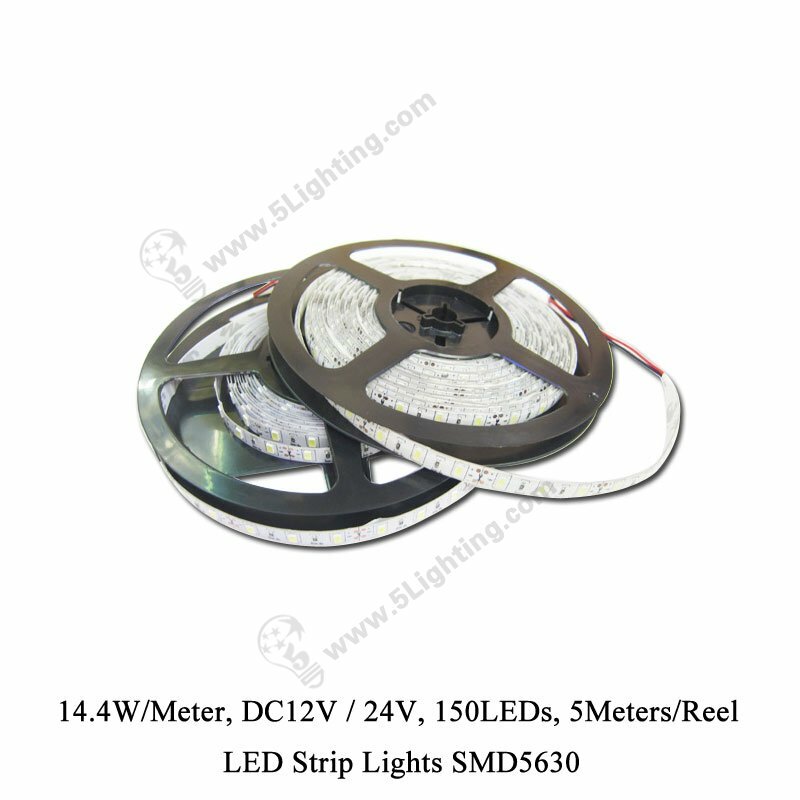 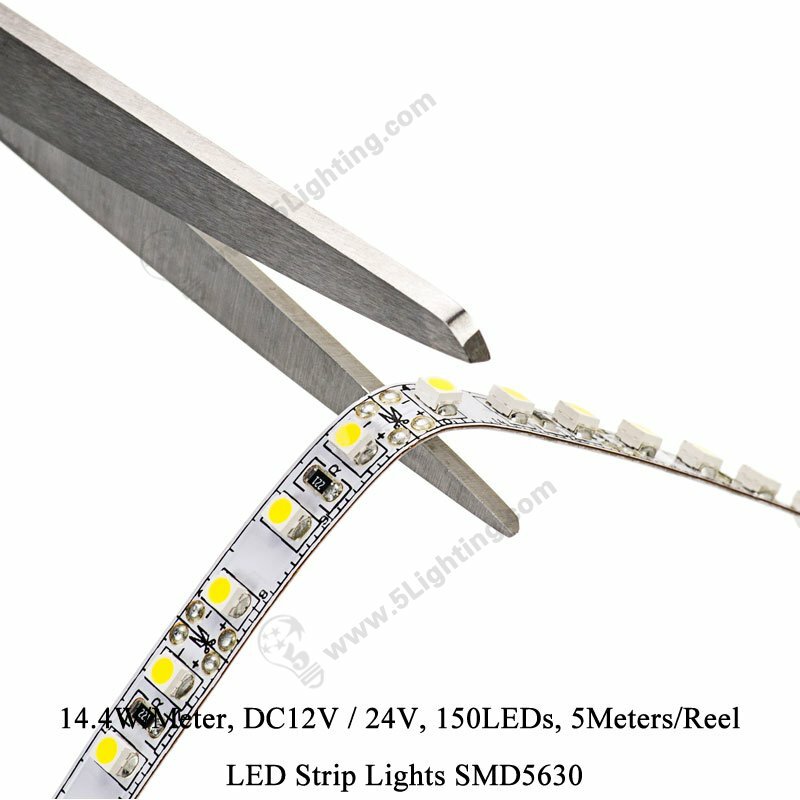 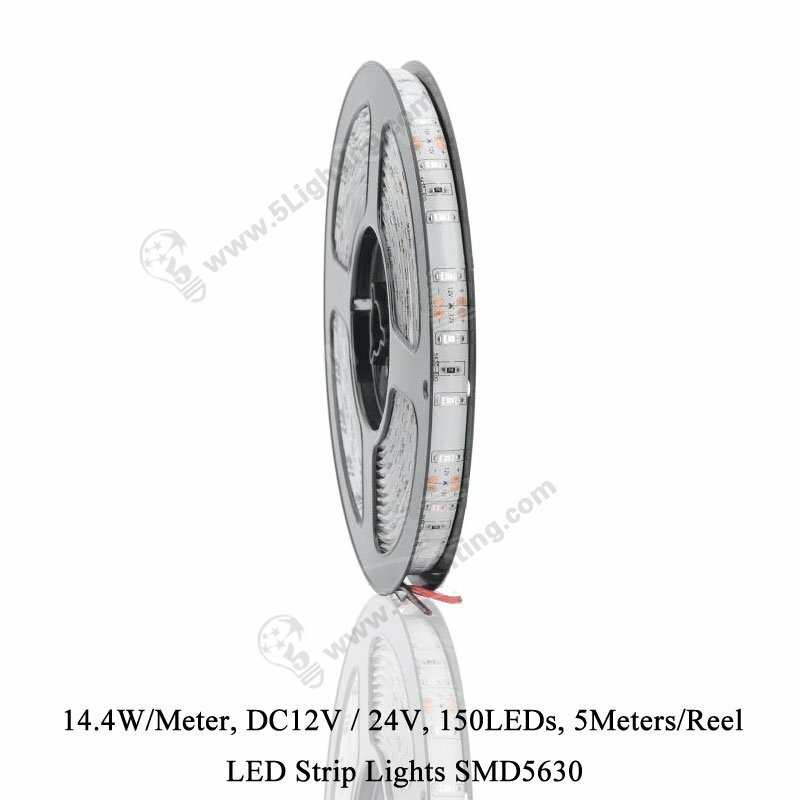 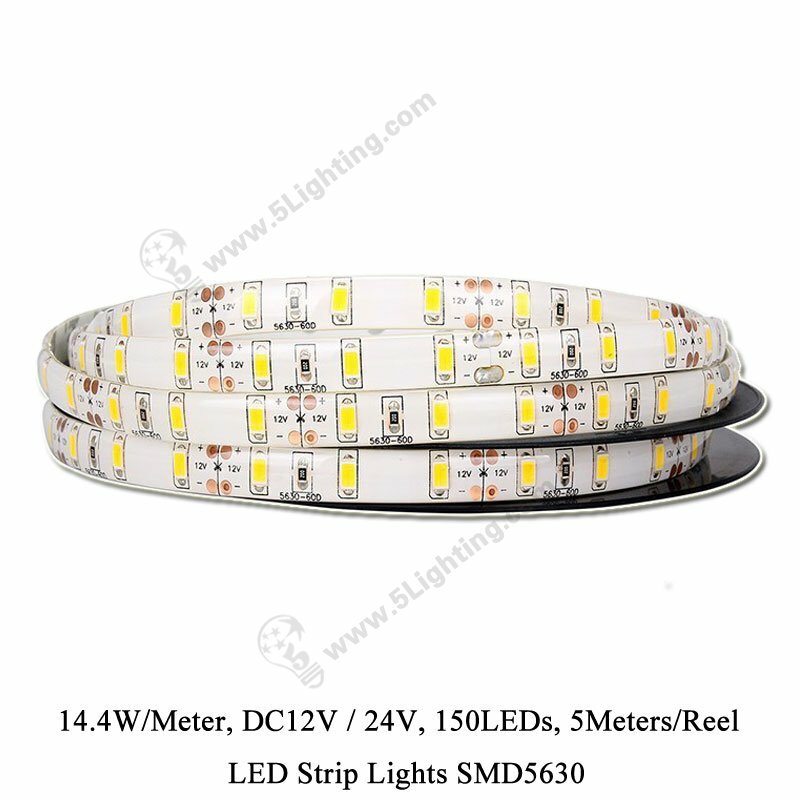 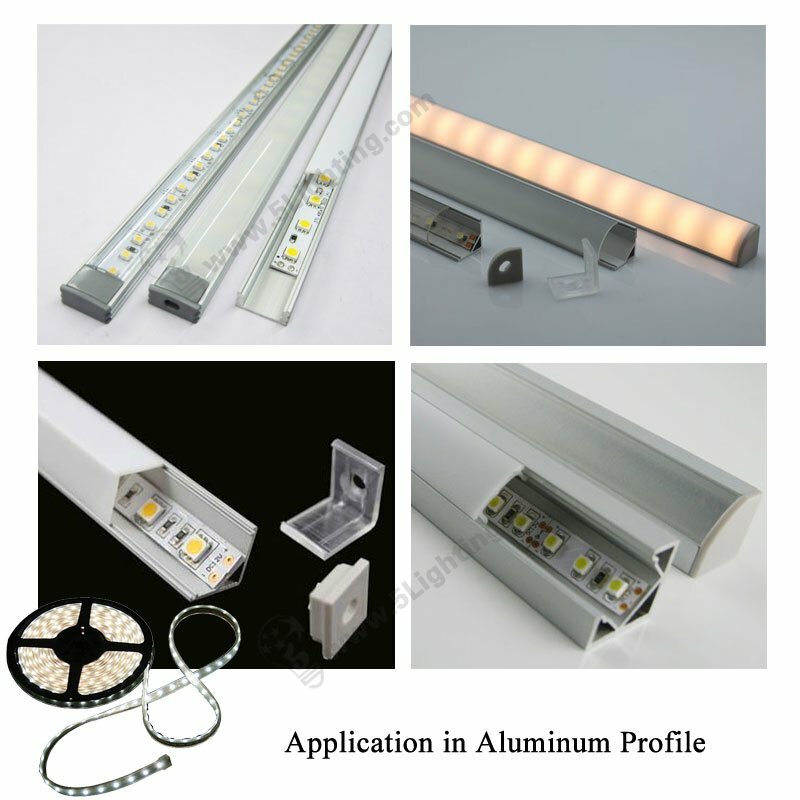 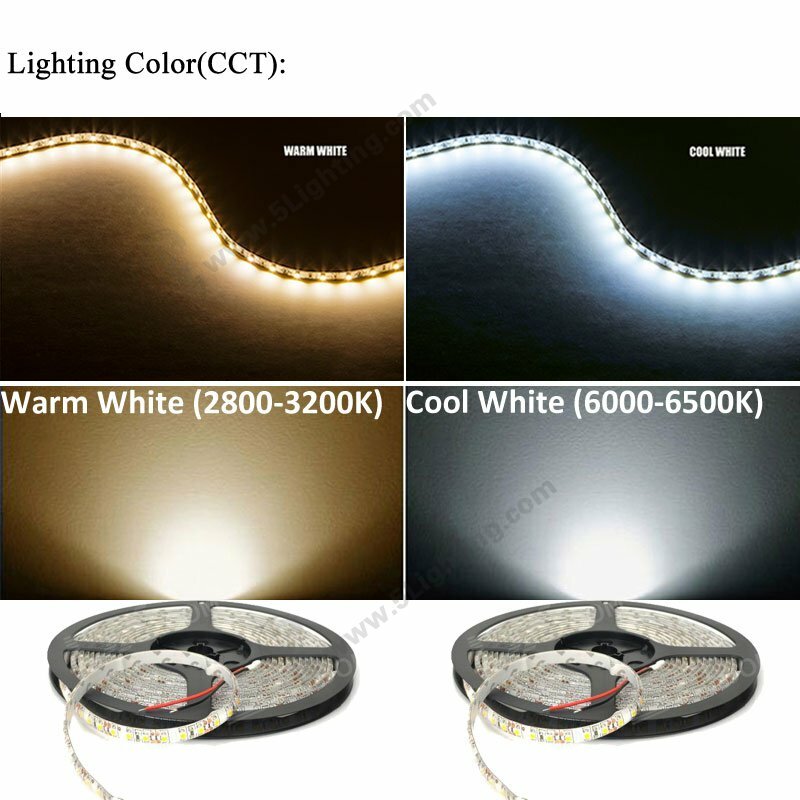 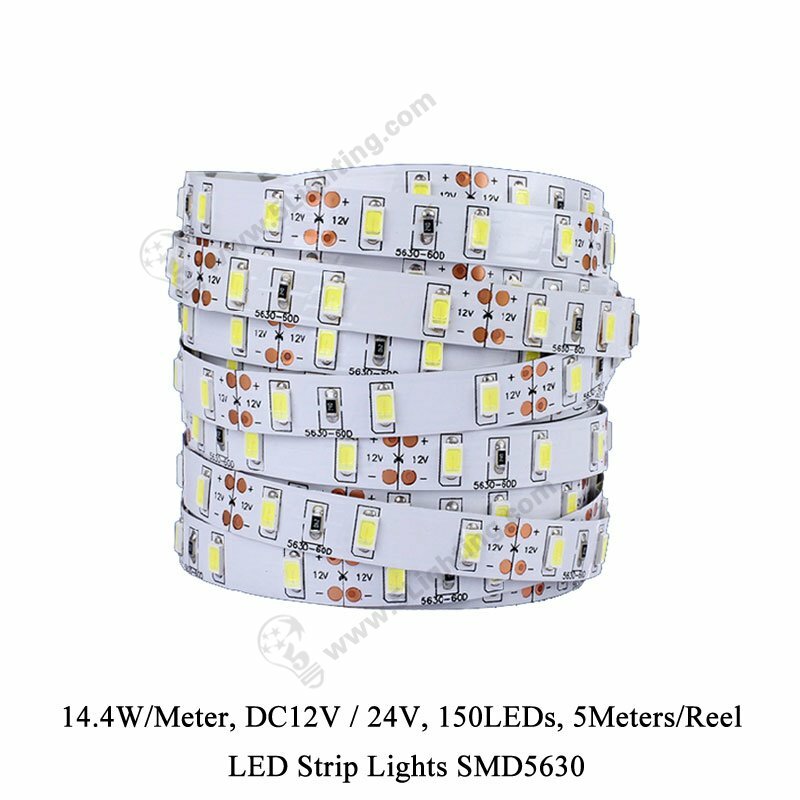 Good quality led strip light SMD 5630 150LEDs from 5 star lighting factory !